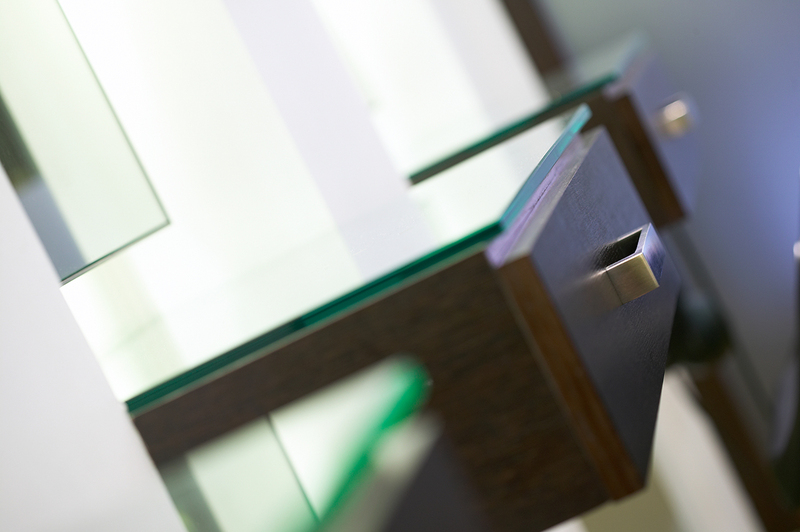 The brief for this project was to create an updated design concept with opulent details, and to ensure that the space is an efficient working environment. 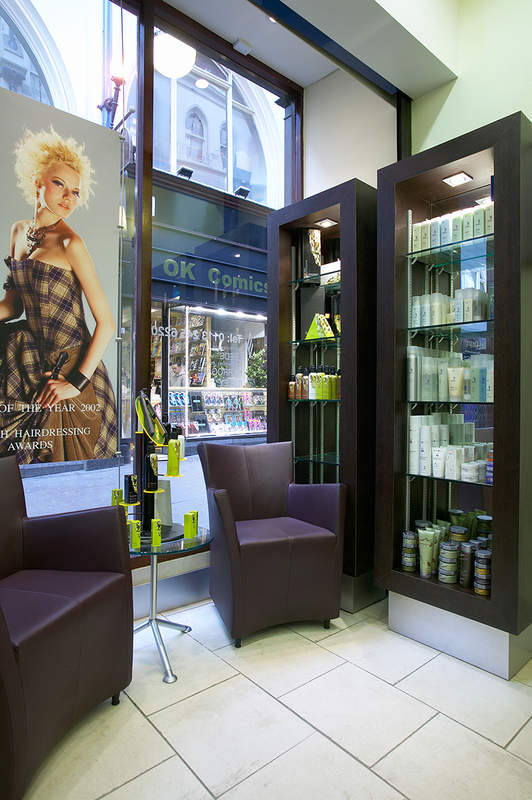 By indenting the mirror space at each styling chair, every client is able to feel more like they are in their own private area. This makes both the customer and the stylist feel more relaxed by being less distracted by others in the salon, and also allows the stylists to work more coherently around each other. 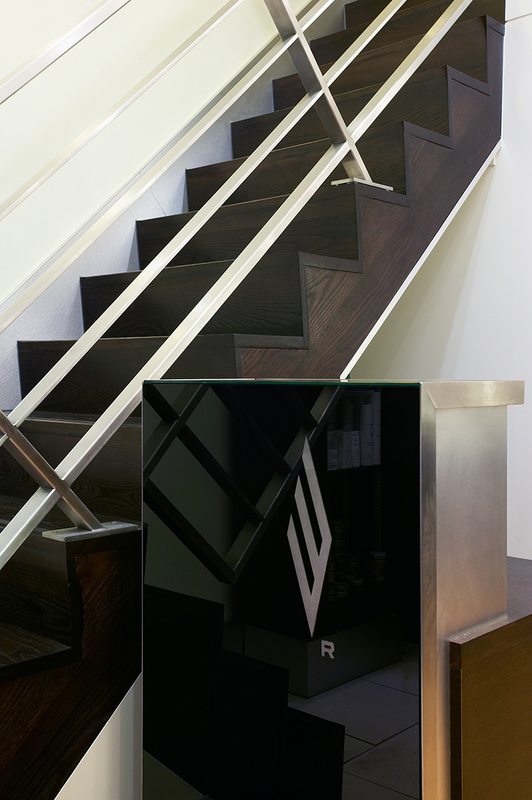 The use of dark features and furniture in an otherwise light space creates a more luxurious environment. 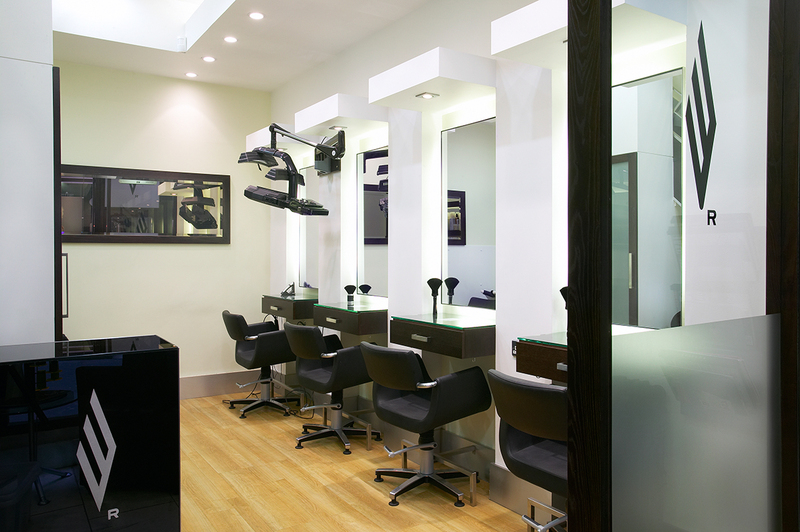 The use of spotlighting further enhances this and also makes the salon seem more spacious than it might otherwise appear. 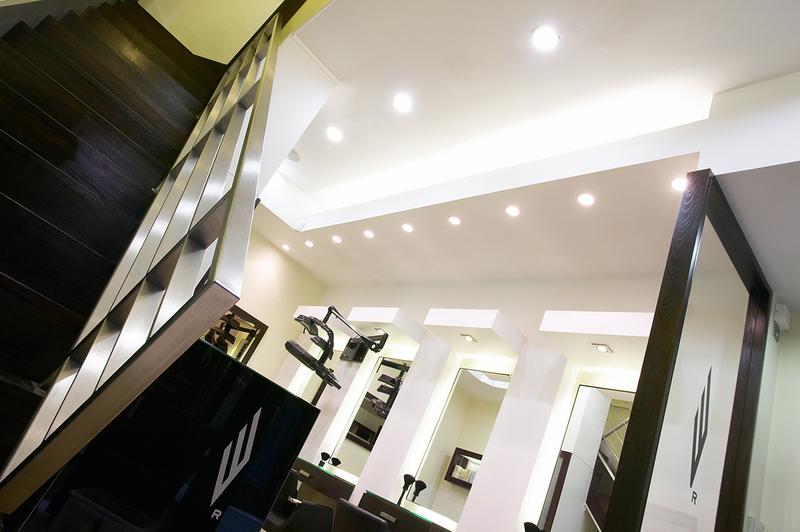 Westrow Hair is the leading salon group in the North of England. They are regular winners of National hairdressing awards.